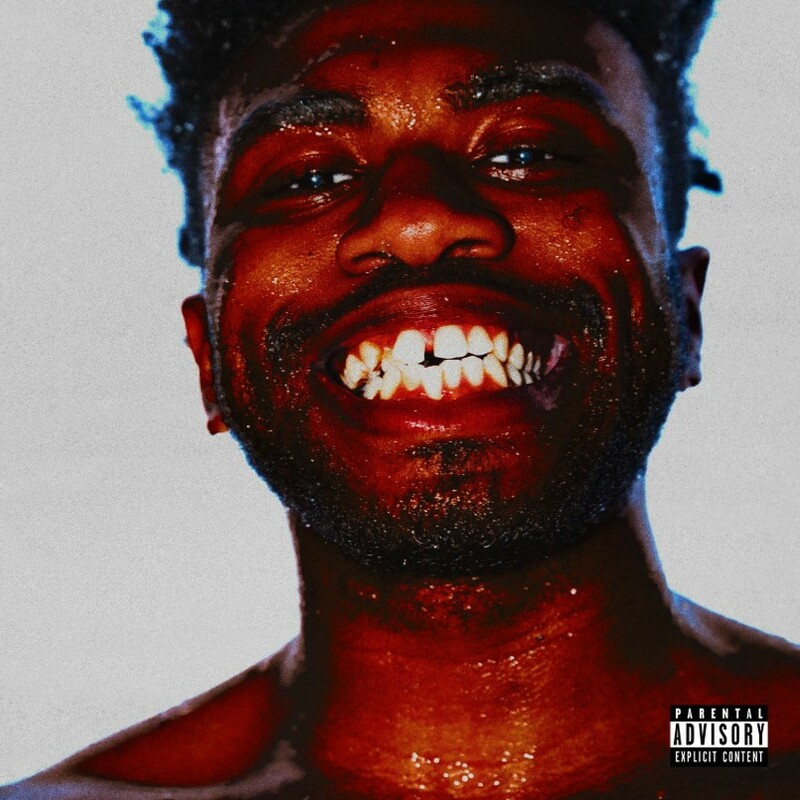 The release, which the Brockhampton co-founder's called 'ARIZONA baby', follows up his 2016 LP 'American Boyfriend: A Suburban Love Story'. Abstract co-wrote Big Wheels, Joy Ride and Georgia with Jack Antonoff (aka Bleachers) and his Brockhampton bandmate Romil Hemnani, who both shared production duties. It seems the rapper and director — he's helmed numerous videos for his band — is feeling particularly prolific at the moment as he's already announced that another release is on its way. 'Ghettobaby' is expected next week, according to his Twitter. Brockhampton released their latest album, 'Iridescence', in 2018. 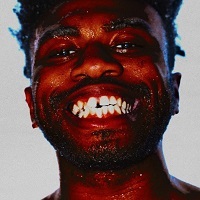 Kevin Abstract has dropped another new EP.